Malicious spam (malspam) impersonating eFax is old news, yetwe still occasionallysee it. Earlier this week, someone sent the ISCan exampleof eFax-themed malspamwith an attached Word document. ThoseeFax-themedmalspamcontaining Word documents are notnew , but the person submitting the example thought it might be Dridex. But I havent seen much Dridex sincekey players behind Citadel and Dridex were arrested in late August 2015. Was this another wave of Dridex? In this diary, weinvestigate. The result? It wasnt Dridex. It was just another Word document -- enable macros-- Pony downloader -- follow-upmalware. From what I can tell, the malware we found is being used in other themed malspam campaigns, not just eFax-themed. I like to document these, if only to remind people the spammers and botnets are still pushing out this sort of malware. Overall, we foundnothing really new with the malspam, but we had fun checking it out. If you have any suspicious files (emails, malware,pcaps, etc. )youd like us to investigate, use our sitescontact link. You can attach a file to the contact form and leave us a note about it. We cant alwaysget to everything submitted, but we like to seewhat people areable to share. Theindividual forwarding us the extortion emails received multiple e-mails. All appear to originate from the same group. The From: addresses for all of the emails use the .xyz top level domain and similar subject lines as well as bodies. In this particular case, the attacker makes the threat more real but claiming that they found the victims Facebook page and they threaten to share the information with the victims Facebook friends and possibly employer. They then advice the victim to change the Facebook privacy settings to prevent others from doing the same. 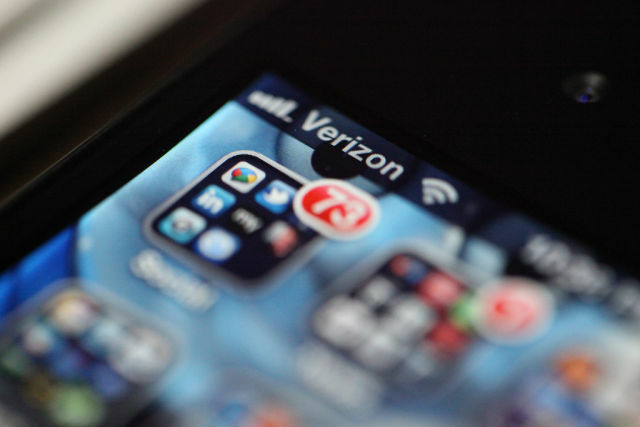 Verizon is giving a new mission to its controversial hidden identifier that tracks users of mobile devices. Verizon said in a little-noticed announcement that it will soon begin sharing the profiles with AOL's ad network, which in turn monitors users across a large swath of the Internet. That means AOL's ad network will be able to match millions of Internet users to their real-world details gathered by Verizon, including "your gender, age range and interests." AOL's network is on 40 percent of websites, including on ProPublica. AOL will also be able to use data from Verizon's identifier to track the apps that mobile users open, what sites they visit, and for how long. Verizon purchased AOL earlier this year.